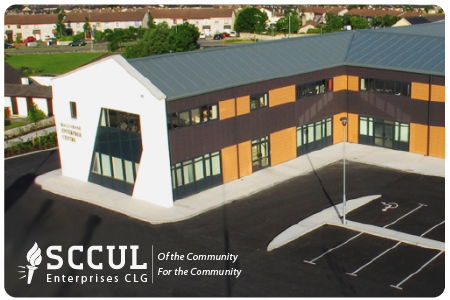 SCCUL Enterprises CLG, established in 2002, is a registered charity founded by St. Columba’s Credit Union Ltd. The original remit of SCCUL was to assist those who need it most within the common bond of St. Columba’s Credit Union Ltd. Through the success of several different initiatives SCCUL Enterprises CLG now services Galway City & County and further afield. For more information on our initiatives please see below. 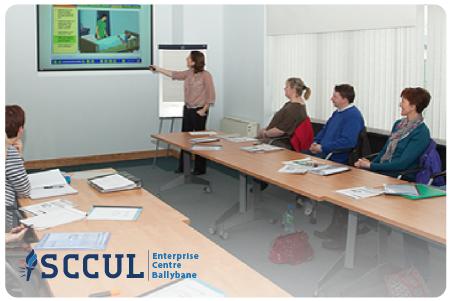 Managed by SCCUL Enterprises CLG; the SCCUL Enterprise Centre, Ballybane provides state-of-the-art infrastructure and support services to encourage the establishment and development of start-up and small businesses. The Centre offers affordable, high-quality enterprise space to individual enterprises and community groups. The SCCUL Enterprise Centre comprises 18 independent business units, shared office space with 16 hot desks, 5 conference rooms, and holistic suites. 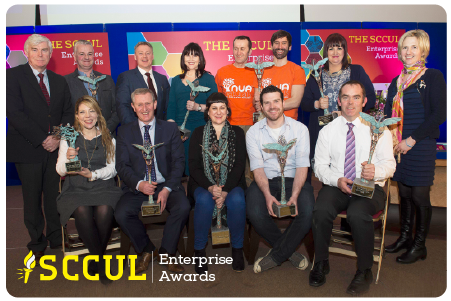 The SCCUL Enterprise Awards and Expo is an initiative of SCCUL Enterprise CLG which showcases, supports and celebrates the work being carried out by local businesses in Galway City and County. There is an annual prize fund for the Awards of €50,000. The SCCUL Enterprise Awards Business Expo has grown to be the largest free business trade show and networking event in the West of Ireland. This annual business trade show brings together business owners from all industries to enjoy face to face networking, mentoring support and business master classes. 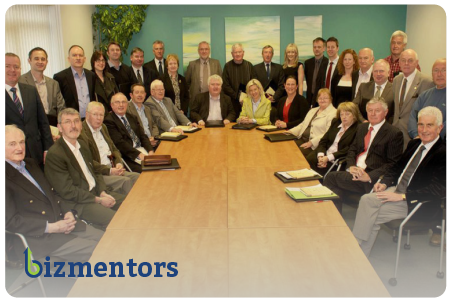 Bizmentors is mentoring programme for start-ups and existing businesses currently servicing Galway City & County. The programme provides free access to business expertise and wisdom to people in small businesses who may otherwise have difficulty in accessing such advice. The rapid growth and success of Bizmentors has seen the programme enter into the advance stages of a potential national rollout. Through these developments the programme has seen a rebranding from SCCUL Mentors to Bizmentors. This includes a brand new website, bizmentors.ie. In 2013 SCCUL Enterprises CLG set up the SCCUL Sanctuary to provide a safe space for people facing very difficult life challenges. The Sanctuary runs tailored therapeutic retreat days for community groups and members of the public who are facing a crisis in their lives or in need of healing. 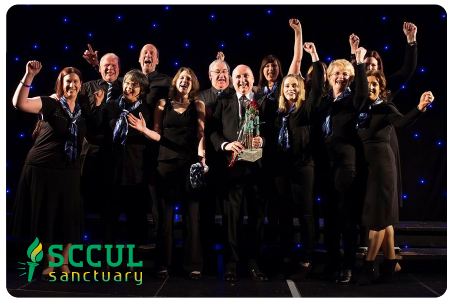 Due to the fact the SCCUL Sanctuary offers it’s services free of charge it hosts two major fundraising events each year, The Choir Factor and a 5km Fun Run. Both events help to raise valuable funds for the SCCUL Sanctuary to enable it to continue to run retreat days for those who need it most. 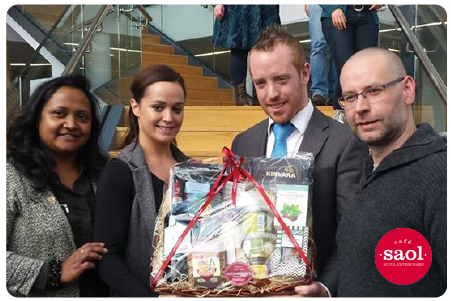 SCCUL Enterprises Saol Café is a social inclusion café based in the Institute of Life Course and Society (ILAS) building in NUI Galway. The café is the first of its kind in any third level institute in Ireland. It opened its doors in November, 2015. SAOL (meaning Life in Irish) welcomes all to the ILAS with fresh locally produced food with a commitment to community, inclusion and partnership. SAOL also provides catering for events of all needs and sizes having been the caterer of choice for both the Region of Gastronomy and European Capital of Culture judges visits.